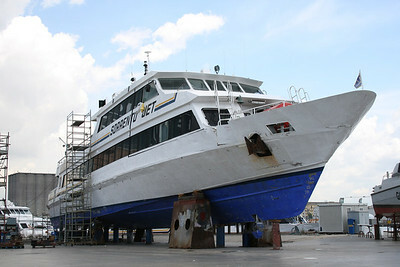 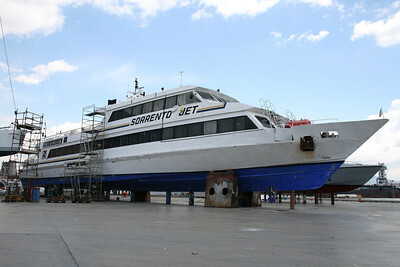 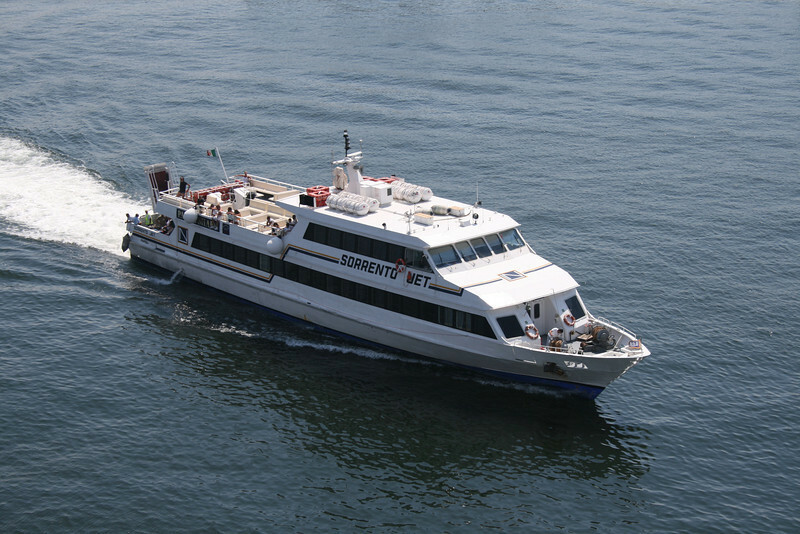 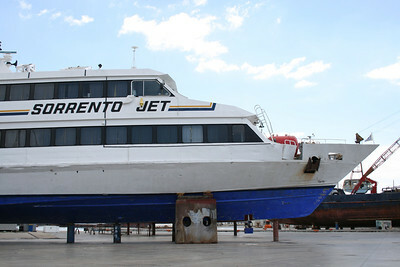 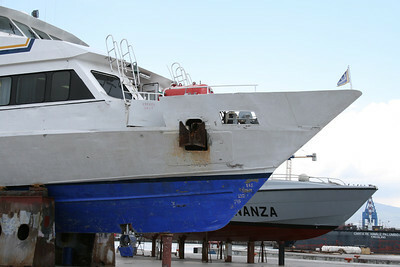 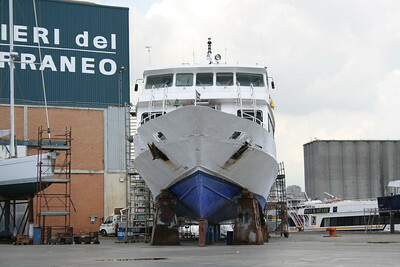 2011 - M/S SORRENTO JET in dry dock in Napoli. 2009 - M/S SORRENTO JET arriving to Napoli. 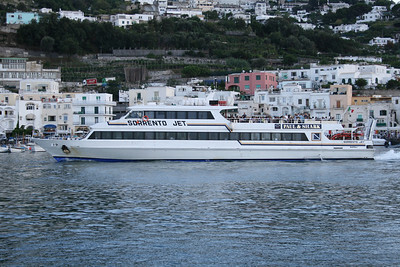 2008 - M/S SORRENTO JET departing from Capri. 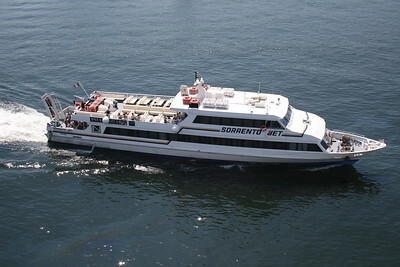 2007 - M/S SORRENTO JET in Capri. 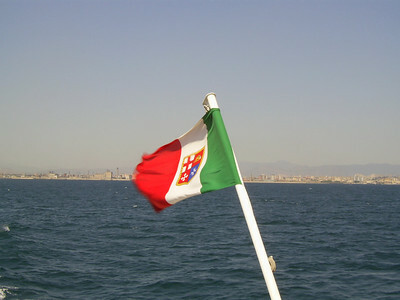 2007 - The flag of M/S SORRENTO JET in the Gulf of Napoli. 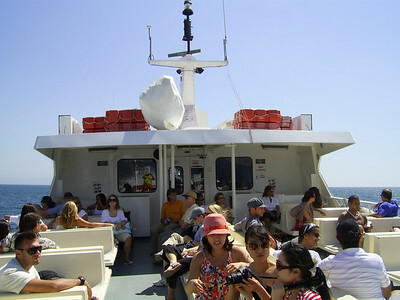 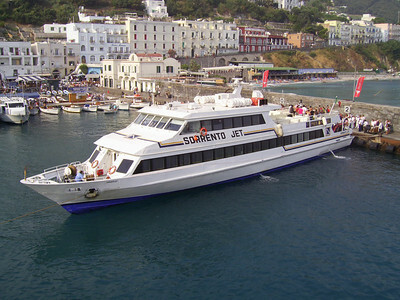 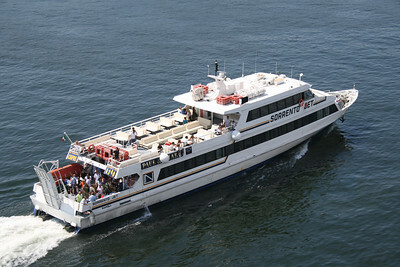 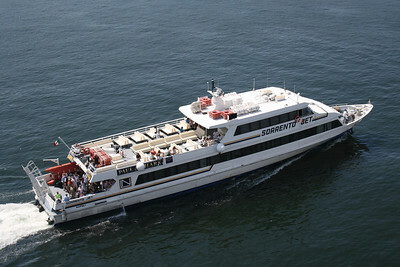 2007 - Passengers on board M/S SORRENTO JET from Capri to Napoli.